The winter season is often marked with a cough, colds, and sore throat. Some of these conditions even get worse during winter. Most of the times, kids are the ones who suffer most during that period. If you are a healthy person alleviating the winter symptoms is something you can do in 24 hours. We did our research and found out these 4 ways to soothe the symptoms of winter. l A Mixture of Water and Salt: We all know that water plays a critical role in our everyday life and bodies. Apart from that, water can help ease winter symptoms. Once you start feeling a sign of a cough, drink plenty of water. You can drink a mixture of water and salt to rinse your throat as it assists to relieve a rough throat that triggers coughing. You can make this combination by mixing water and ½ or ¼ teaspoon of salt. 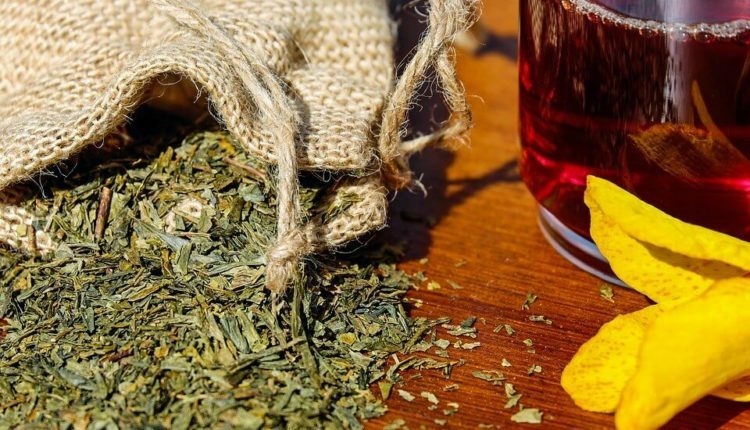 l Herbal Tea: This is another fluid that you should consider drinking. Having a blocked nose and an excessive discharge of mucus can make you feel rough. 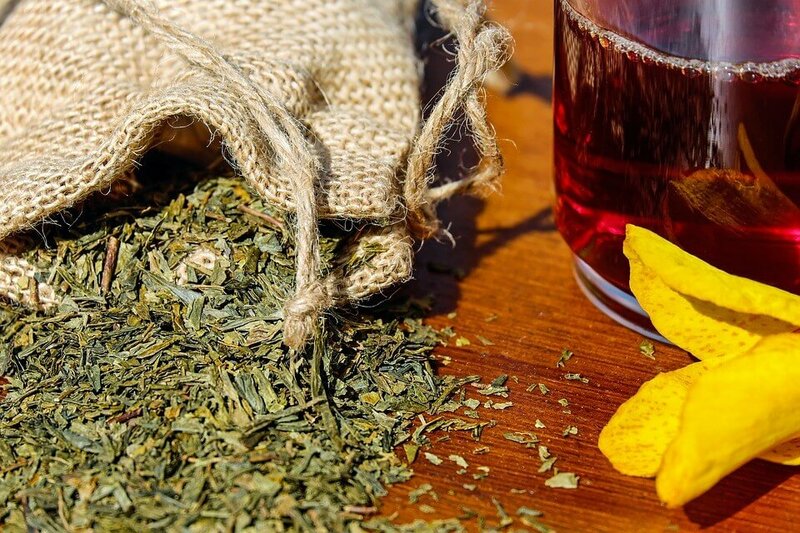 Drinking herbal tea can aid to thin down the mucus and thus helping to avoid feeling blocked. l Honey and Warm Lemon Water: Having a cold in winter is not something new. Drinking honey with warm lemon water can contribute to avoiding dehydration and ease clogging through increasing the flow of mucus. l Avoid Sugars and Carbohydrates: Sugars have been linked to many diseases such as diabetes. While they are great sweeteners, they aren’t good if you have a cough. Once you realize that you have winter symptoms such as a cough, avoid sugars and carbohydrates until you have alleviated the symptoms. This is because sugars are toxic and consuming sugary foods will only make your cough to be worse. l Consume Vitamin C: Foods rich in vitamin C are great in dealing with the winter virus because they help the immune system to work appropriately. If you want to suppress a cough and achieve the best results, it is necessary that you act fast. This is by taking a supplement as soon as you feel the symptoms. One of the leading causes of asthma is cold air. Asthma patients have symptoms such as shortness of breath and breathing noisily. If you have or are asthmatic, you should be careful during windy or cold days. To alleviate the symptoms, it is vital that you consider staying indoors until the period is over or you are winter symptom-free. When going out, ensure you wear a scarf on your mouth and nose. Not everything that works for you can work for your friend. If you realize that all the above ways do not calm a cough, it is time to take the cough medications. You can use over-the-counter medicines to ease the symptoms. A cough can be a disturbance especially if you have a blocked nose and want to sleep. Use medications that can help you unblock the nose. Taking a cough suppressant can contribute to decreasing the urge to cough. In this case, you need to ask your doctor which suppressant is the best. You can get antihistamines and decongestants from your pharmacist. While all these ways can help to soothe the winter symptoms, consider using the nasal sprays and drops that aid in relieving congestion and stuffiness. It is also worth mentioning that you should avoid drinking cold beverages as they do not have the soothing effect as the warm ones. Dairy products can increase the mucus. Avoiding them can help to ease a cough. Cleanliness is also the best way to calm a cough. By taking a hot shower, you can loosen the nose secretions.